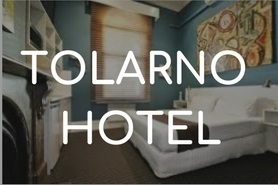 Featured Hotels - Tolarno Hotel, Fitzroy Street & Novotel St Kilda, The Esplanade St Kilda. Why not make a night of it? 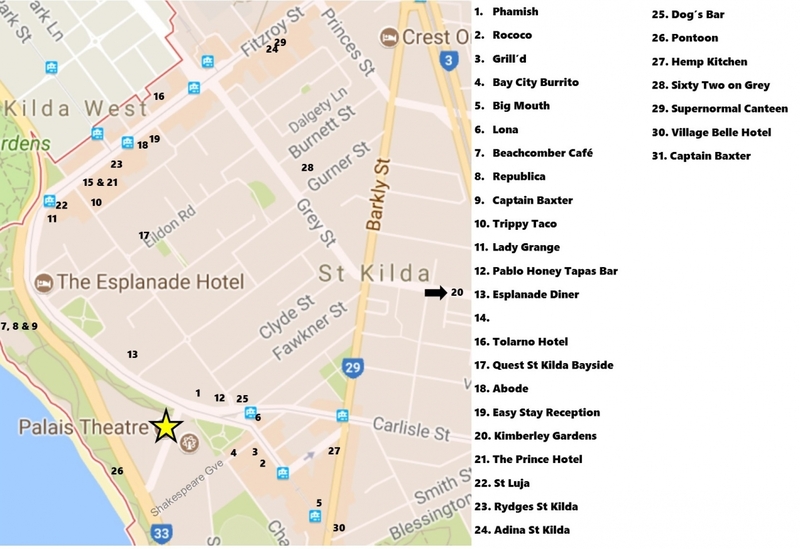 St Kilda has an eclectic range of accommodation options, most a short walk from the Palais Theatre. Take advantage of these special offers and discounts for Palais Theatre patrons, from our fantastic local businesses. Click this link for >>OFFERS << Please call the hotel directly to make your booking or enquiry.